Can I Use Dropbox / Google Drive / WeTransfer or FTP? Yes, you can use services like Dropbox, Google Drive, Box, Egnyte, WeTransfer, FTP Server to send images over to us. We don’t recommend to send us files other than the way you have using our portal. 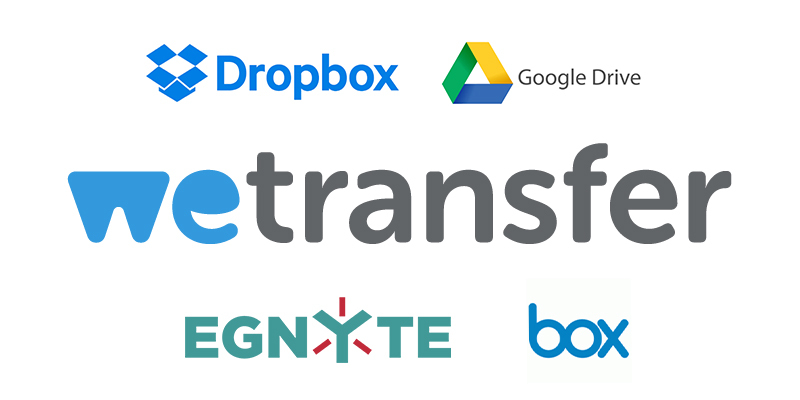 If you wish to use your Own FTP, Our FTP, Dropbox, Google Drive, Box or Egnyte etc. – you can use to send the images over to us, no problem at all. Please use the recipient as: hello@cutoutimage.com.